FitIgniter We were founded in July 2017. 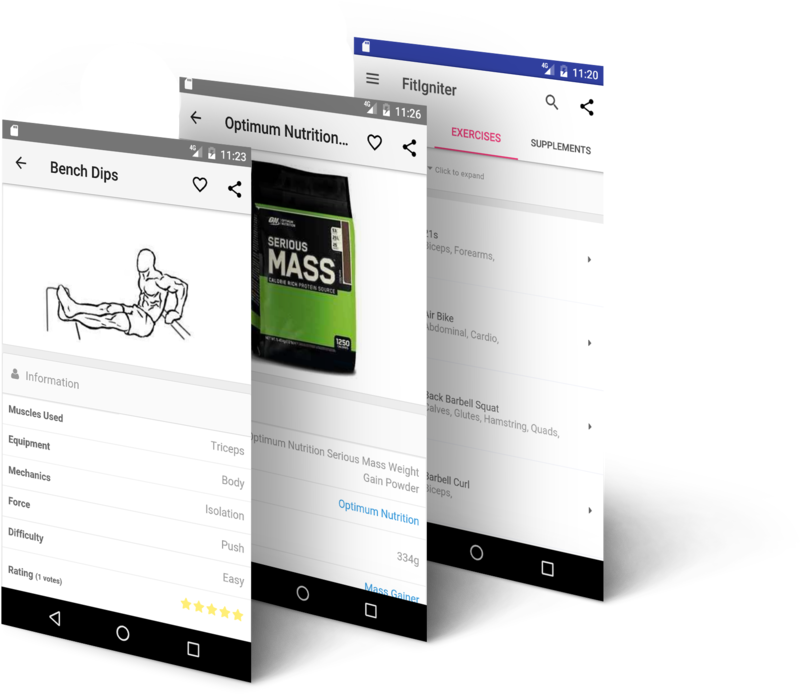 FitiIgniter is a fitness website and android application that provides easy to access information on supplements, exercises and workouts. 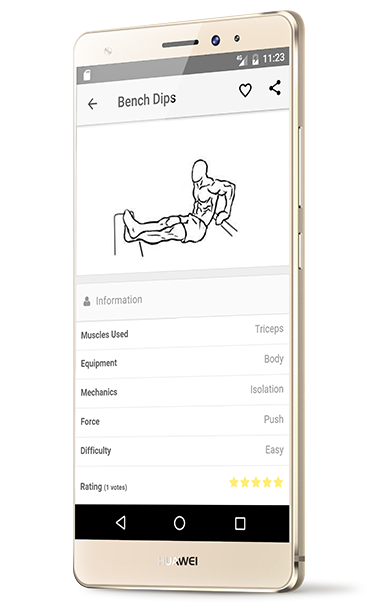 Hundreds of guides on how to perform an exercise. Reviews, and nutritional information on supplements. Tailor the search to find the best exercise or supplement for you. Follow a workout to reach the goal you want to achieve. Find out the latest price of supplements. A very easy to use design to ensure simple navigation.